Get in the Nissan NP300 Frontier Double Cab and experience the excitement of the next generation of pickups. A tested and proven fully boxed frame. 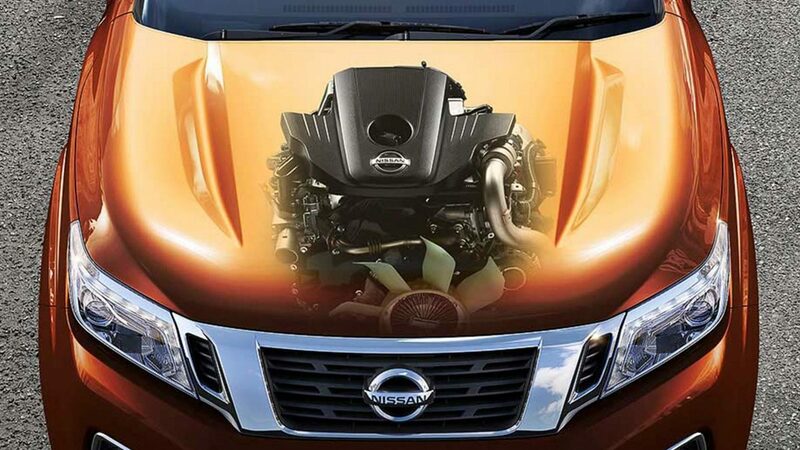 World-class engines. Go-anywhere 4x4 command. It’s where a heritage of tough meets premium ride comfort, smart technologies and sleek, modern styling. Taking you from a day on the job straight to a night on the town without missing a beat. 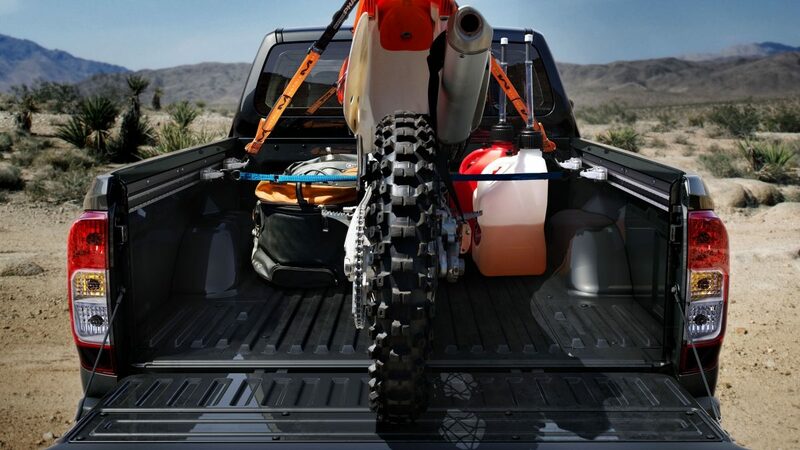 The sign of a truly modern pickup? One that shows how power, acceleration and fuel efficiency cannot just coexist, but thrive. The all-new NP300 Frontier offers two engines that do just that, thanks to race-proven engineering that helps squeeze the most performance out of every drop of fuel. 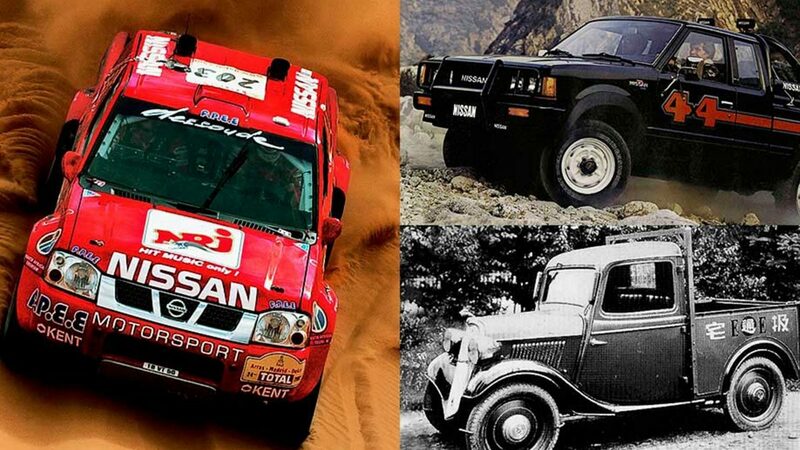 From rain forest jungles to the more urban variety, the Nissan NP300 Frontier excels on any terrain. With 4WD High that delivers a 50/50 front/rear power distribution for light off-roading in mud or snow, 4WD Low for serious off-road driving in sand, snow or deep mud, or 2WD for those times when the only call you’re answering is that of the highway, you’ll always have just the right amount of grip to get you out of even the stickiest of situations. 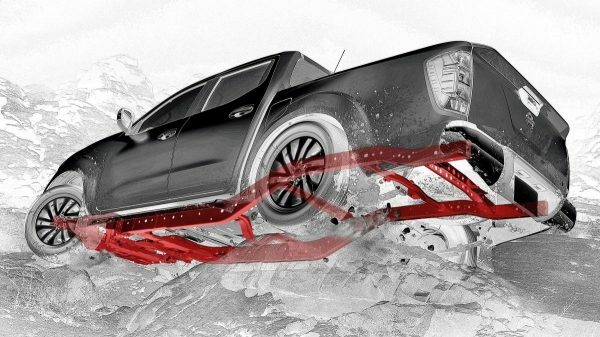 Because four walls are stronger than three, the Nissan NP300 Frontier features a full-length, fully boxed ladder frame instead of the typical 3-sided, open C-shape rails found on some other trucks. This extra reinforcement increases torsional stiffness and helps delivers rock-solid performance on and off the road. Ideal for securing any cargo, the innovative Utili-track system consists of three channels— two running the length of the bed walls and one running its width—plus four heavy-duty cleats that let you position stable tie-down points practically anywhere.